could you just die? Look at that double chin! Those roly poly arms! I loved it! 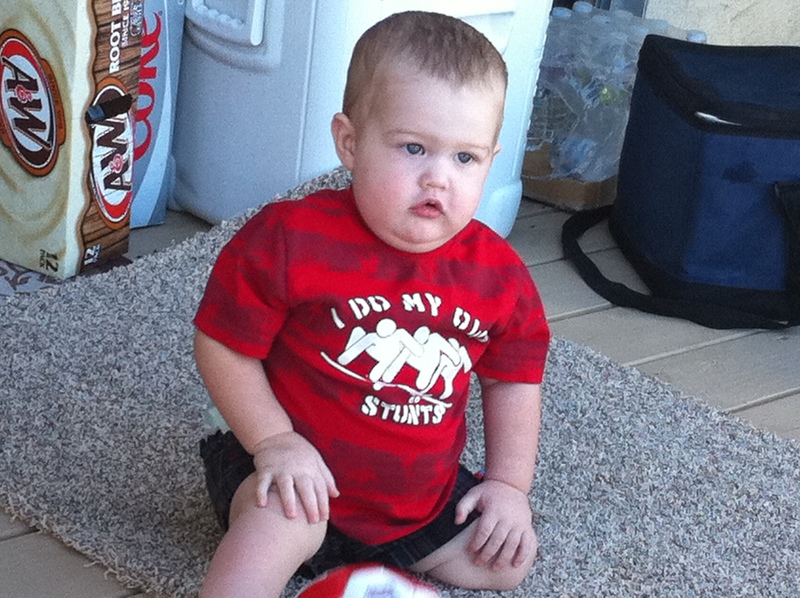 He is back to his normal size now, but it was so fun to have a super chunk baby for a while. oh my goodness! look at that cuteness! !i love him!